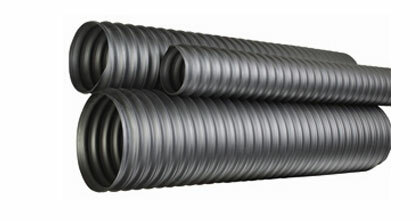 New Thermo-Duct™ Thermoplastic Rubber Ducting Hose is both flexible and compressible. Its black thermoplastic rubber (TPR) elastomer/wire reinforced construction is ideal for demanding and difficult ducting applications from -60° F to +275° F. Available sizes are 2"- 12" ID. Click here for more info.